We are a team of people that are totally focused on providing the very best of service and equipment. We have the resources in house to ensure that any project can be completed on time and within budget. 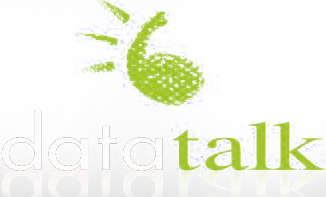 DataTalk want to provide you with the very best security available for your home or business. We will sit down with you and go over your security requirements. We will engineer a system that provides protection not only for your belongings but most importantly the system will provide security for your family or staff. 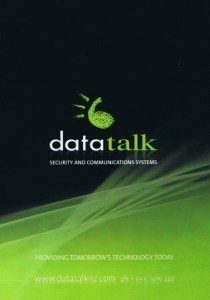 The DataTalk Alarm System will normally include perimeter protection around your home or business and internal motion detection. Perimeter protection enables the alarm system to be armed while your family is home ensuring peace of mind protection. Smoke detection will also be included as integral to the overall alarm system design.